Emma deals with both contentious and non-contentious employment law matters and provides practical advice on a wide range of issues including all aspects of discrimination law; bullying and harassment; redundancies and restructures; equal pay; part time workers; the performance management of employees; managing sickness absence; advising on contracts of employment and staff policies, resolving complex and sensitive employment disputes; settlements and negotiations; and general advisory work. Emma regularly advises public bodies’ senior officers on highly sensitive and complex employment law matters with governance implications. She has particular expertise in complex Transfer of Undertakings (TUPE) matters including the in-sourcing and outsourcing of contracts; whistleblowing; health and safety at work; grievance and disciplinary matters; and related investigations. 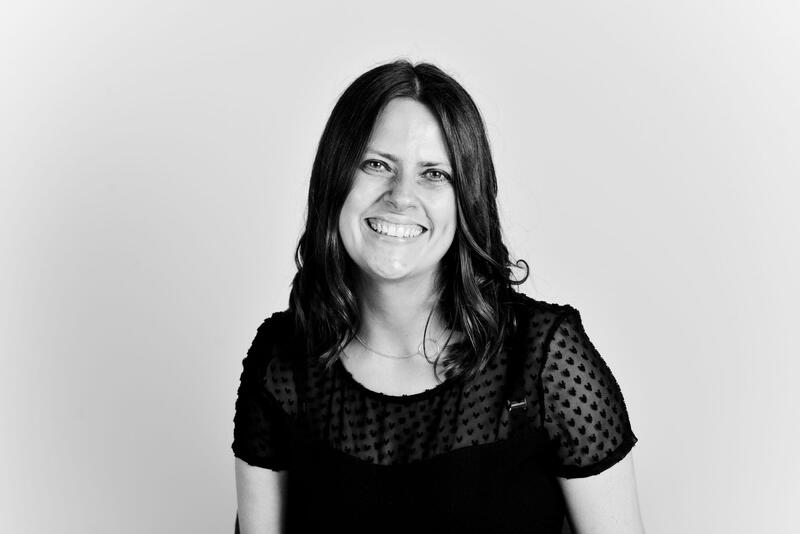 Emma regularly presents seminars and training workshops on employment law updates nationally and internationally and can tailor a workshop to the client’s specific requirements. The Employment Team host regular training events and workshops as well as sessions dealing with key changes in legislation.